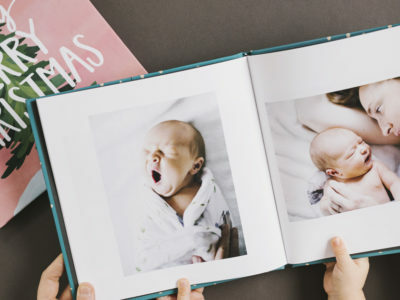 21 Heart-Warming Maternity Photo Ideas with the Family! Creative Ways to Document Your Baby Bump! Latest Trends for Maternity Photos! 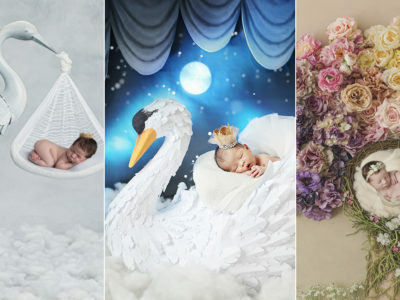 21 Adorable Newborn Baby Photography Props! 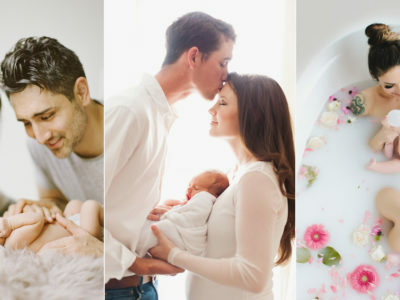 How to Pose Parents with Newborn Baby? 6 Stress-Free Baby Photo Poses! Oh Baby! 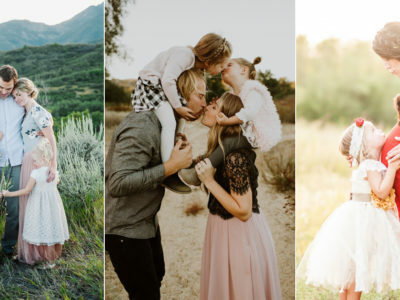 34 Beautiful Home Maternity Photos We Love! Relationship Goals! 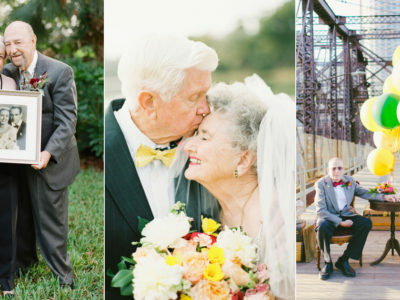 18 Beautiful Elderly Couple Portraits That Prove Love Transcends Time! Born Together, Friends Forever! 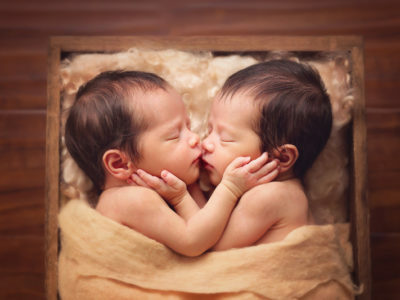 16 Heart-Melting Newborn Photos of Multiples! Welcome Little Ones! 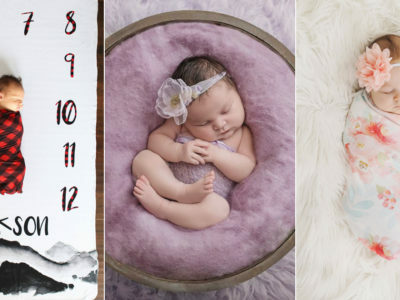 22 Extraordinarily Creative Baby Photos That Will Melt Your Heart! 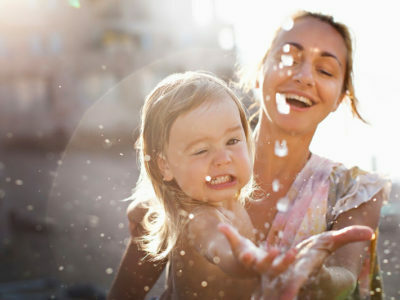 Where Life Begins and Love Never Ends – 16 Heart Melting Family Photos!